What Kinds of Treatments do Facial Aesthetics Entail? Where Can I Get Facial Aesthetic Treatments? By targeting these cosmetic issues on the forehead, lips, cheeks, and wrinkle areas, facial aesthetics can help create an overall more pleasing face. Facial aesthetics help create a more pleasing face by aligning patients’ faces with the characteristics that often define beauty. A variety of scientific studies find that people perceive facial beauty as symmetric, youthful, simple, and familiar. Facial Aesthetic treatments like Botox fillers help smooth the lines on your face that cause a lack of symmetry and signs of aging that lead many people to lack confidence in their appearances. 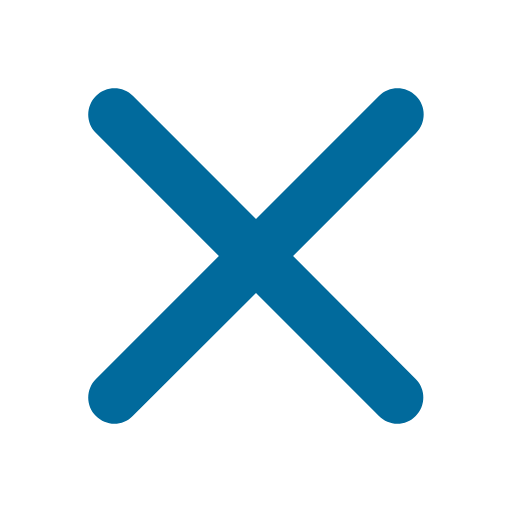 This smooth, simple appearance brought to you by Botox and fillers can accentuate your beautiful facial features safely and naturally. Facial Aesthetics treatments are injected into the areas that can help you face align with these generally desirable characteristics, allowing you to accentuate your features and enhance your natural beauty. What Kinds of Treatments are Considered Facial Aesthetics? 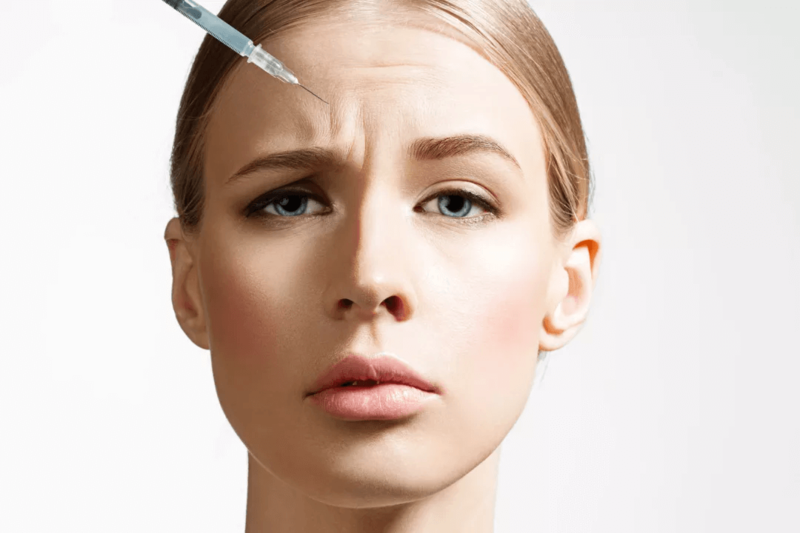 Botox: Botox utilize purified botulinum toxins to help prevent and reduce signs of aging on the face. Botox relaxes facial muscles that lead to lines and wrinkles and is one of the most well-known facial aesthetic treatments. 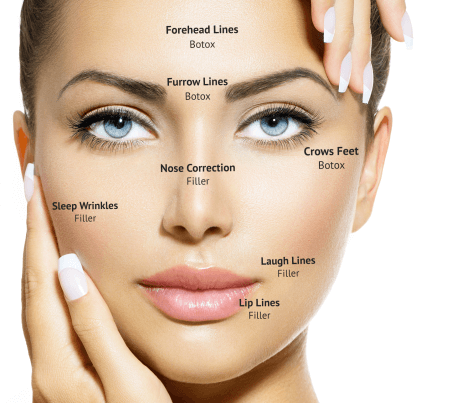 Dermal Fillers: Dermal fillers are designed to rejuvenate the full, youthful appearance of the skin. Giving your skin this boost helps reverse the visible signs of aging like fine lines, wrinkles, thin lips, and dark circles. One of the most trusted Dermal Fillers, when administered from a professional, is Juvederm. Juvederm injections are delivered under the skin from a thin needle and can last 6 months to one year dependinging on the treatment site. Where Can I Receive Facial Aesthetic Treatments? Using Facial Aesthetics to enhance your best features is a great option for many people. However, it’s very important to choose an aesthetician with experience and proper training who can give proper and safe injections. Frequently, cosmetic dentists are trained to administer facial aesthetics, making it a great idea to choose a dentist who offers aesthetic treatments like Botox, fillers and more. 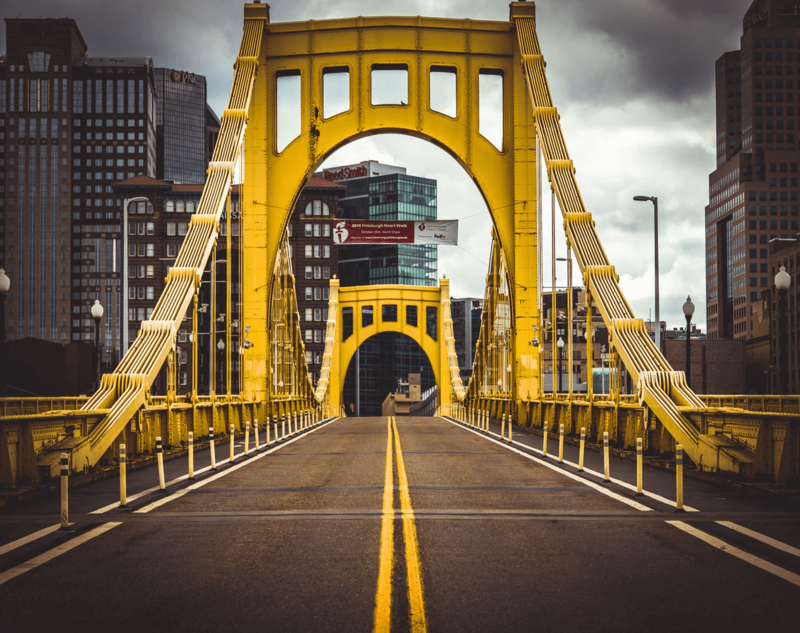 If you’re living in the Pittsburgh area, Sixth Street Dental Aesthetics may be the perfect dentist and aesthetician for you. Dr. Zotis and her team have more than ten years of experience with both cosmetic dentistry and aesthetic treatments, making Sixth Street Dental Aesthetics a great choice for botox, fillers and other facial aesthetics treatments in the Pittsburgh area. Think it’s time to start exploring whether or not facial aesthetics are right for you? Get in touch with the team at Sixth Street Dental Aesthetics. Conveniently located in the heart of downtown Pittsburgh, open during hours that work with your busy schedule, and offering a variety of services, Sixth Street Dental Aesthetics is the warm, welcoming, and professional spot for all your facial aesthetic needs.